Who Was The Mastermind Behind Game Of Thrones' Purple Wedding? The Purple Wedding shook us to our core, but what happened and who did it? Yikes, GoT fans! Was Sunday night’s episode of Game of Thrones even more shocking that the Red Wedding? Well, probably not for those that have the read the books, but for the rest of us Joffrey’s agonising death was quite the shocker. If not a total relief, his particular form of douchebaggery had become all too much to bear. Did Uncle Tyrion kill Joffrey? 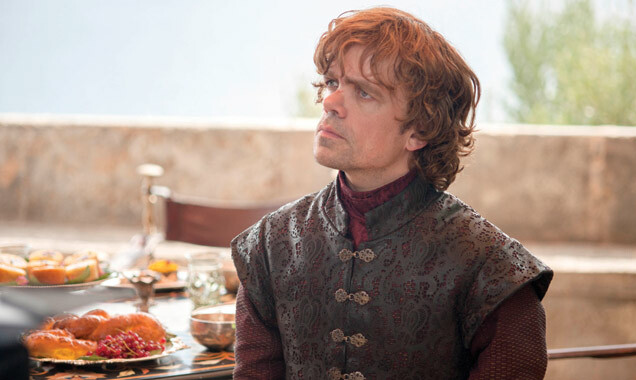 Continue reading: Who Was The Mastermind Behind Game Of Thrones' Purple Wedding? 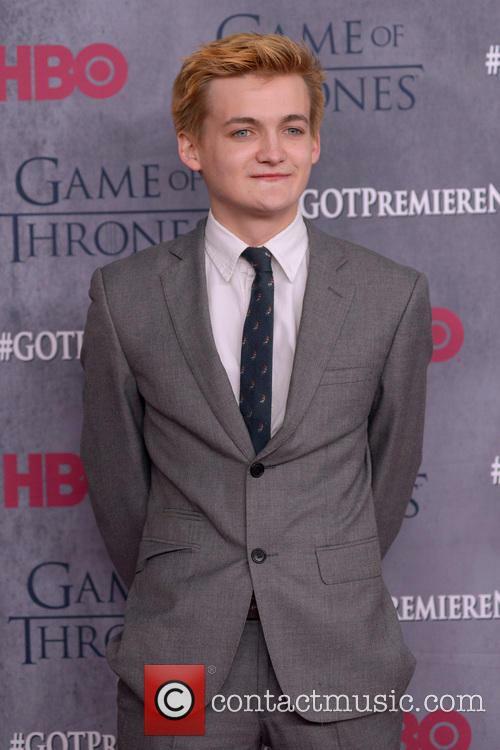 The man behind King Joffrey is a pretty nice dude, apparently. Let’s get the spoiler alert out of the way first: if you haven’t seen Season 4 Episode 2 of Game of Thrones, you know the drill. On to the fun part. No one will miss King Joffrey after his death on Game of Thrones, but Jack Gleeson, the actor behind the obnoxious, sadistic character is another story. 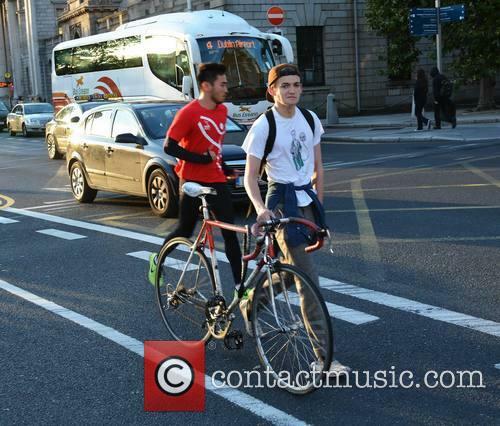 Gleeson will be missed from television and film – the 21-year-old actor has announced his retirement. He recently gave an interview for Entertainment Weekly, in which he discussed the challenges of his character’s death scene and the aftermath for himself and the show. 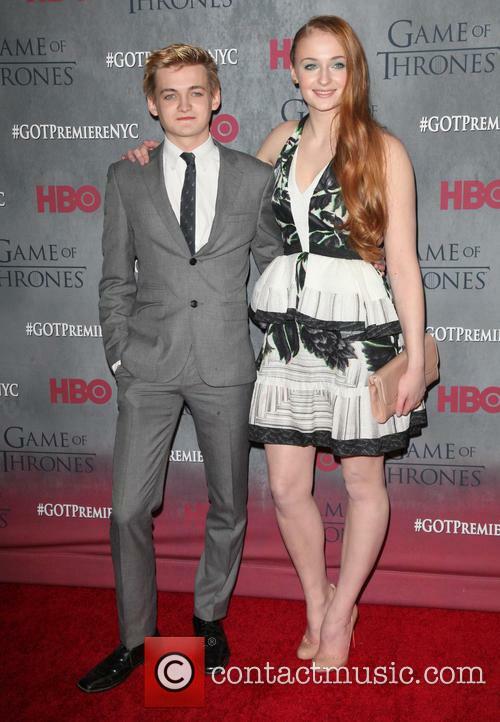 Jack Gleeson gets a lot of hate for his character, but his co-stars are all very fond of the 21-year-old. 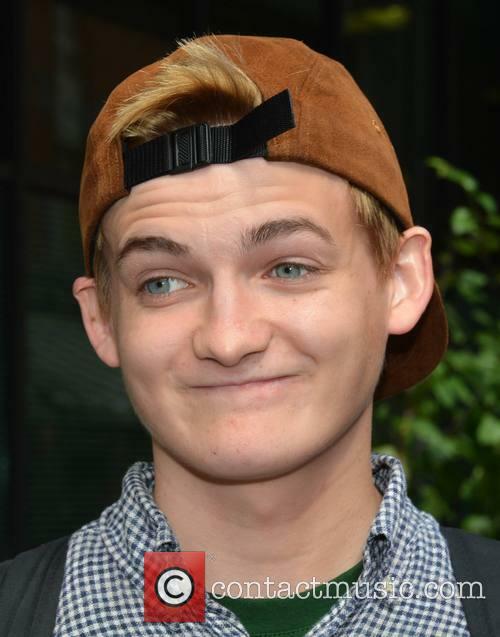 Jack Gleeson is very new to the celebrity world, but is already sick of it. He is now a star, but admits he would rather be anything else. 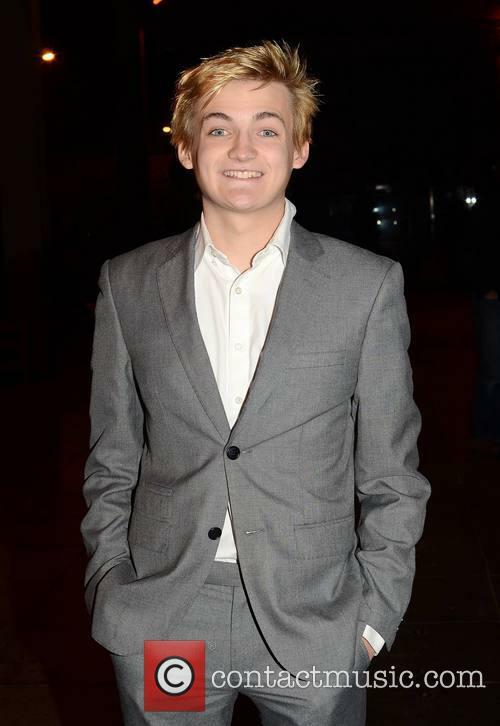 Game Of Thrones has made stars out of many actors, and one of them is Jack Gleeson. 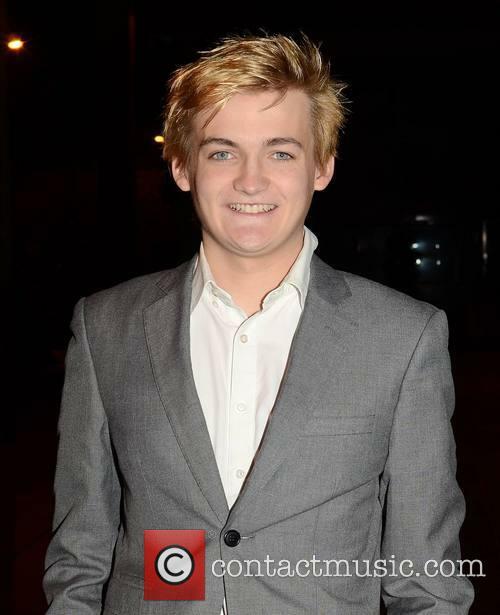 The actor plays King Joffrey, the much-hated boy king, but has gained a very bad view of the industry since landing the role. In a video posted on Reddit on Wednesday (January 15), Gleeson said he has had to do some self-discovery since rising to fame. Nerds everywhere are already a bit high-strung, what with last night’s Sherlock episode, but there’s even bigger news today: Game of Thrones trailer! Season 4! It’s happening! You can watch the trailer below.